Between Albert Street and Slater Street, and across from the World Exchange Plaza, the Varette Building boasts one of the most accessible locations for Ottawa’s professional, financial and government businesses’. The building features two convenient main entrances that open on to the city’s major transit arteries, Albert and Slater Street and future LRT. Tenants can enjoy the convenience of two boardrooms for executive meetings, furnished mini-offices to meet short-term office rental requirements, as well as a printing shop and convenience store located on the ground floor. Take a break on our beautiful outdoor courtyard located on Slater Street. 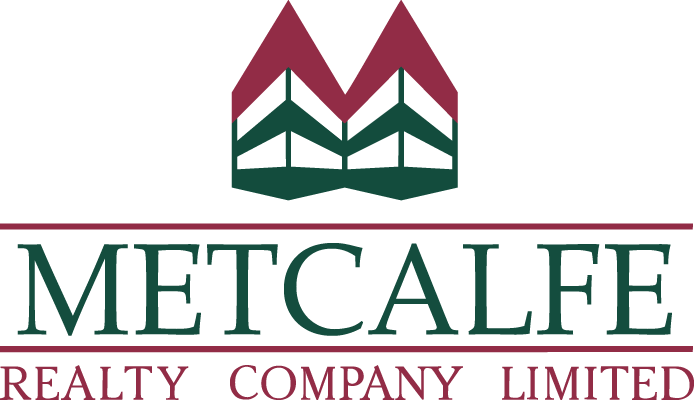 Over this past decade Metcalfe Realty Company Limited has endeavored to maintain a high standard of energy efficiency and environmentally friendly practices in its buildings. The building underwent a full lighting replacement, a “green” cleaning program was implemented and an energy retrofit was undertaken with the installation of digital automated controls for the building HVAC. Our Tenants benefit from on-site property management and four levels of secure and private parking. Suite 200, 130 Albert Street 1246 sq. ft.
Suite 305, 130 Albert Street 812 sq. 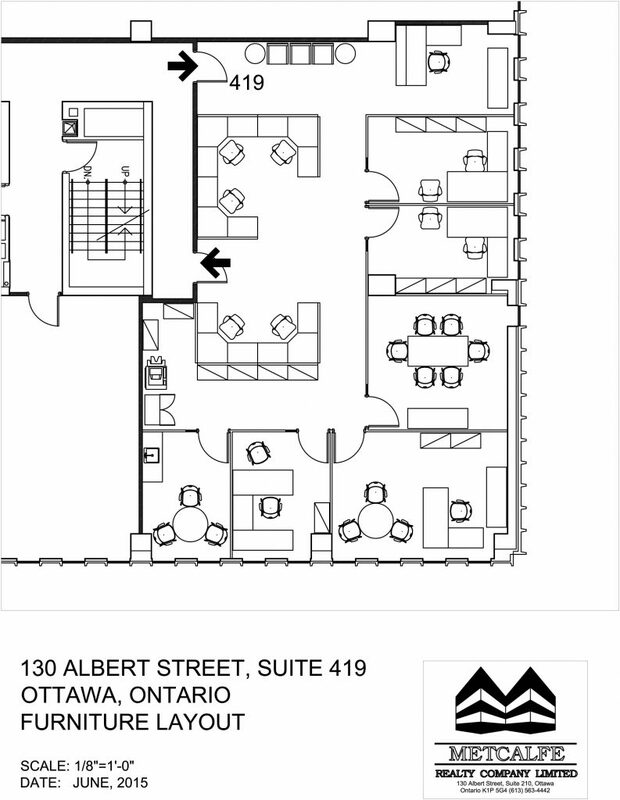 ft.
Suite 312, 130 Albert Street 6413 sq. ft.
Suite 408, 130 Albert Street 2369 sq. ft.
Suite 419, 130 Albert Street 914 sq. 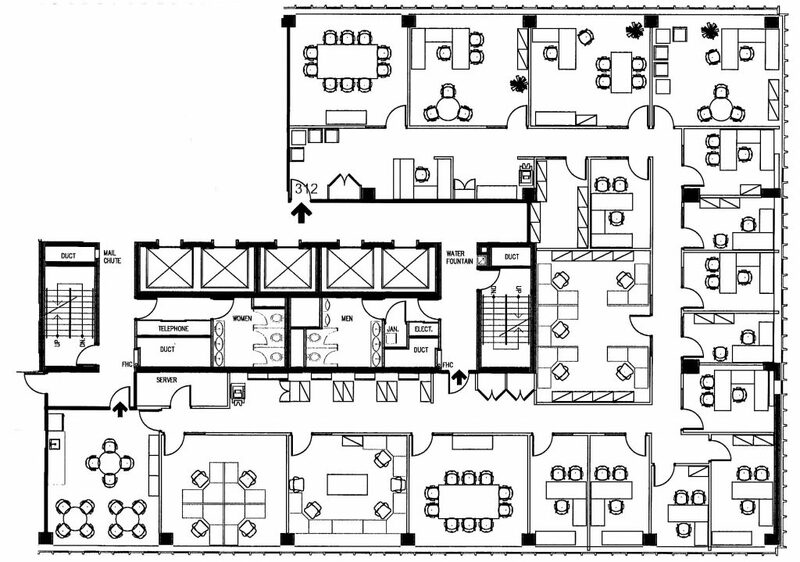 ft.
Suite 500, 130 Albert Street 1,060 sq. ft.
Suite 516, 130 Albert Street 340 sq. ft.
Suite 605 847 sq. ft.
Suite 616 2273 sq. 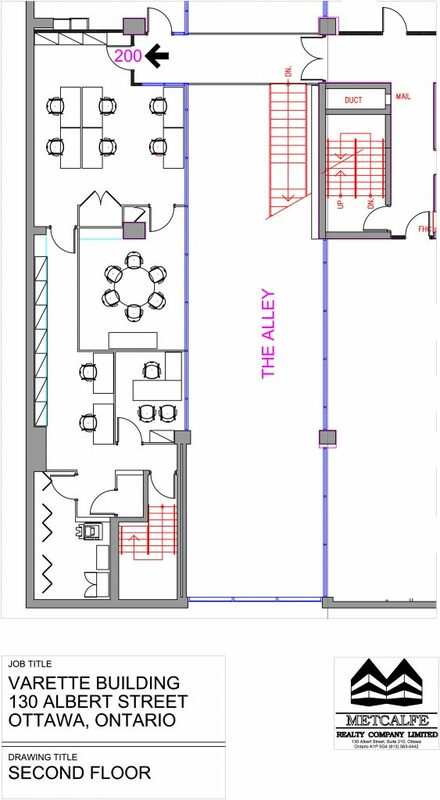 ft.
Suite 908, 130 Albert Street 1,596 sq. ft.
Suite 1016, 130 Albert Street 1,322 sq. ft.
contiguous with Suite 1005 for 2,589 sq. ft.
Suite 1203, 130 Albert Street 3586 sq. ft.
Suite 1204, 130 Albert Street 832 sq. ft.
Suite 1410, 130 Albert Street 1945 sq. ft.
Suite 1900, 130 Albert Street 1120 sq. ft.
suite 1902 2463 sq. 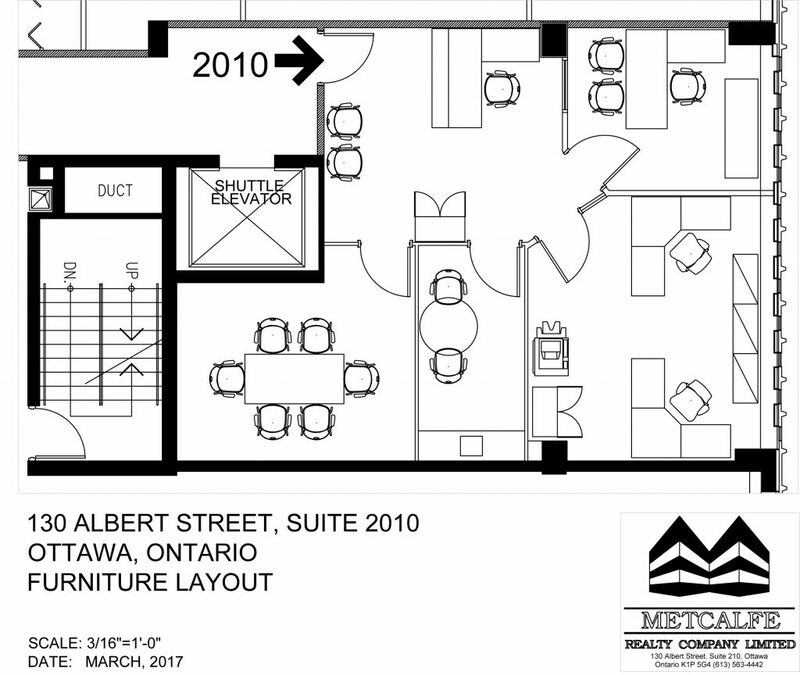 ft.
Suite 2010, 130 Albert Street 912 sq. ft.
Suite B001, 130 Albert Street 1196 sq. ft.
Suite B003, 130 Albert Street 183 sq. ft.
Suite B04A, 130 Albert Street 215 sq. ft.
Suite B005, 130 Albert Street 1176 sq. 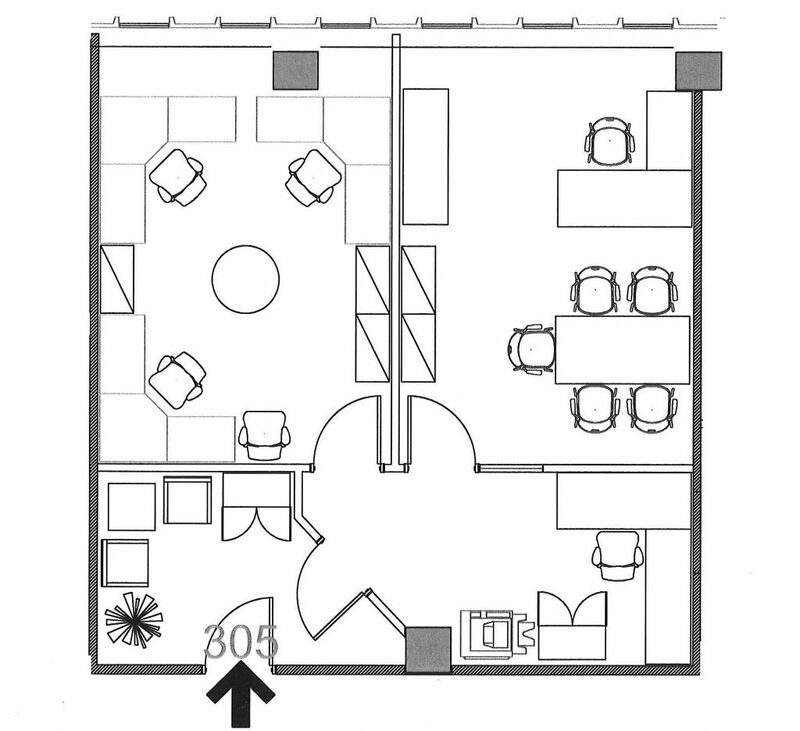 ft.
Suite B012 5490 sq. ft.
Building Renovations: Building façade revitalization, and corridor renovations 2015. Energy conservation retrofit to building systems, Energy saving lighting retrofit, water conservation retrofit, and Mechanical retrofit with new cab. Washrooms: Men’s and Women’s washroom on each floor, 1 barrier free on 7th floor. Elevators/Passenger: 5 high speed gearless elevators with computerized controls monitor traffic usage and reduce wait times. Separate shuttle elevator from the 19th floor to the 20th and one shuttle elevator to garage from ground floor from 4–B level. Freight elevator: One of the elevators is oversized in height to double as a freight elevator when required. Amenities: Boardroom rental available for tenants. On the major transit arteries for easy access from all parts of the City. Close to Parliament Hill, the Courthouse, the Central Business district, Shopping, Dining, the Ottawa Convention Center and major hotels. Services available in the Building include a Men’s Clothing store and Tailor Shop, Dry cleaning, Print Shop, Convenience Store, Dentist, Physiotherapist, Massage Therapist, Travel Agency and Employment Agency. On-site storage lockers are available for lease to tenants and short term office rentals (mini offices) are available in the B-1 Level. On site garage: Tenant parking for up to 118 cars, 3 levels. HVAC: Seimens Energy Conservation Retrofit, computer controlled building ventilation system designed to meet Ashrae fresh air requirements, automated temperature controls for energy efficiency and fan assisted VAV system for cooling. HVAC operating hours: 08H00 to 18H00 (operating hours can be extended to meet tenant’s requirements at an additional charge). Fire detection: Heat and smoke detection devices to meet code requirements for the Building. 2 fire hose cabinets per floor. Portable fire extinguishers and pull stations on each floor. Video surveillance: At all points of entry to the Building including the garage. Daily cleaning: Daily, full service “green” cleaning for all tenancies. Building greening: To reduce the carbon footprint of the building and to provide a healthier work environment for the tenants the Building was converted to “green” cleaning in 2008, digitally controlled automated building systems were installed, a full lighting replacement for energy efficiency and a water conservation retrofit. On site Building Manager and Day Engineer. As the Property Management office for Metcalfe Realty Company Limited is located in this building, tenants enjoy convenient first class property management and tenant care. A computerized Tenant Maintenance Request System provides for early response and close follow up for all tenant maintenance requests and other enquiries.